After a lot of high-profile lobbying by the likes of Tarantino, JJ Abrams and Christopher Nolan attempting to keep film as a fundamental medium in filmmaking, Kodak has today announced that it has finalised new film supply agreements with all six major Hollywood studios. The agreements mean that Kodak will continue providing motion picture film to 20th Century Fox, Disney, Warner Brothers, NBC Universal, Paramount, and Sony Pictures for future productions. It may seem like digital filmmaking is the industry’s favourite medium these days, but not everyone agrees. The Django Unchained director set about petitioning the Weinstein Company to agree to a deal with Kodak. “It’s a financial commitment, no doubt about it. But I don’t think we could look some of our filmmakers in the eyes if we didn’t do it,” Bob Weinstein told the Wall Street Journal. Tarantino isn’t the only Hollywood director to remain faithful to the medium. 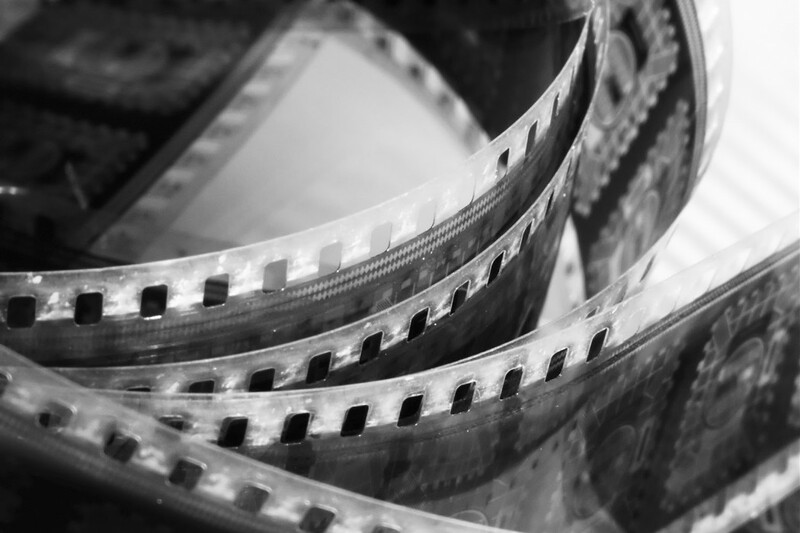 A number of 2014’s major releases were shot on film, such as Oscar nominees Boyhood, The Grand Budapest Hotel, The Imitation Game, Interstellar, Foxcatcher, Into the Woods, Leviathan, Inherent Vice and The Judge. Including some of this year’s most high-profile releases, like Star Wars: Episode VII –The Force Awakens, Mission: Impossible 5, Batman v. Superman – Dawn of Justice, Jurassic World, Ant-Man, Cinderella, Entourage, and Trainwreck. 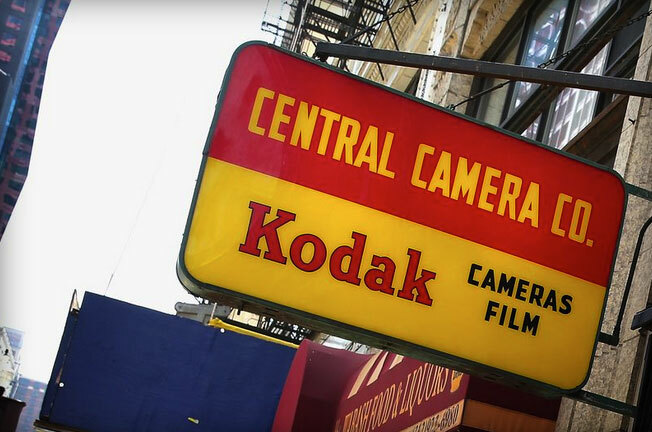 Kodak’s reprieve could be considered a last ditch effort to save film. Last year, the Wall Street Journal reported that sales had dropped by 96 percent within the previous eight years. Fujifilm’s 2013 exit from the market, also means that Kodak will now be the sole provider of film stock to the industry. 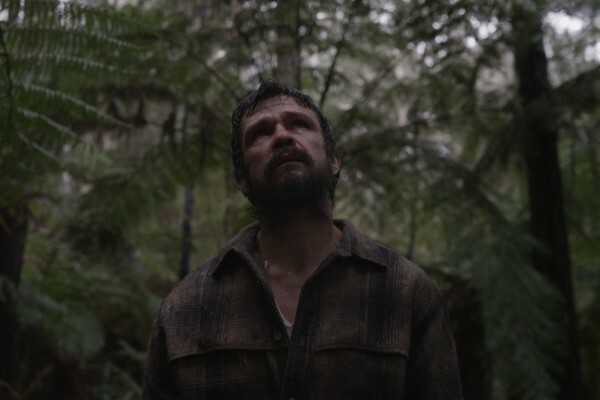 “With the support of the major studios, the creative community can continue to confidently choose film for their projects,” said Andrew Evenski, Kodak’s president of Entertainment & Commercial Films. 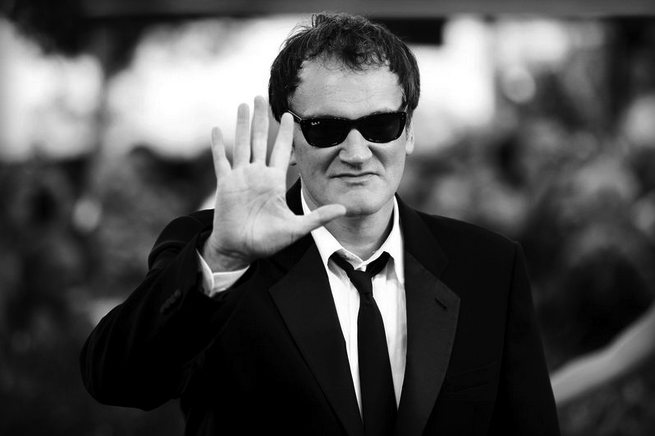 Tarantino at Cannes (Image: Andrea Raffin / Shutterstock).